Situated at the eastern end of the Shandong Peninsula with three sides surrounded by sea, Weihai city watches the Korean Peninsula and the Japanese archipelago across the sea. With its coastline of almost 1.000 kilometers, there are numerous bays and islands. In recent years, Weihai has been selected as the "Garden City" of China, also known as the first national sanitary city and excellent tourism city. For spa holidays, seaside sight-seeing, Weihai is an ideal place to visit. Looking for a small en charming please? 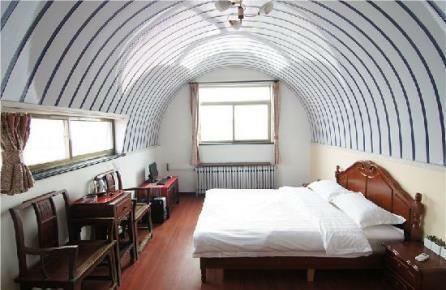 Hotel Weihai Soye has only 8 rooms and soon it feels like you are staying with family. The hotel is perfectly located for the many activities Weihai has to offer. The Weihai soye youth hostel lays near the beach but also very close to several park, and museum. 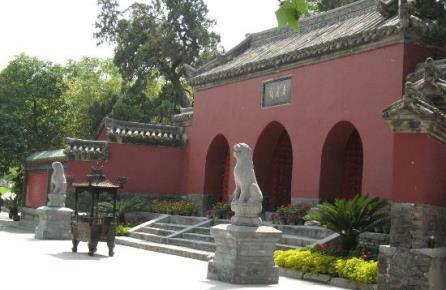 The most well-known are the Weihaigang Park, Huanquilou Park and the Tashan Park. Guangyuan museum is the nearest museum to the hotel. Even for shopping addicts this hostel is an excellent choice because of Weihai department store. Hotel Weihai Soye in Weihai! 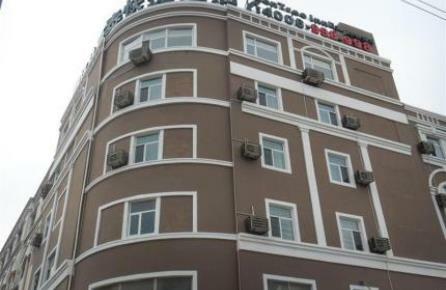 The Super 8 Hotel Weihai Wai Tan is an excellent choice for travelers visiting Weihai. The location is one of the biggest charms of this hotel. The hotel is situated next to the ocean. Close to the Super 8 hotel are the public parks Xingfu and Haibin. Shopping can be done in the Weihai Tourist Warf within 100 meters for the hotel. The hotel has been built in 2011 modern rooms fulfill the high standard travelers have nowadays. From the hotel is is also easy to plan a trip to Heiyu Island. Super 8 Hotel Wai Tan in Weihai! The Weihai Huibishou Hotel is situated in the center of Weihai. It is only a 2,5 kilometer walk to go to down town Weihai and quite near the ocean. The hotel has 42 rooms, this makes you feel at home. 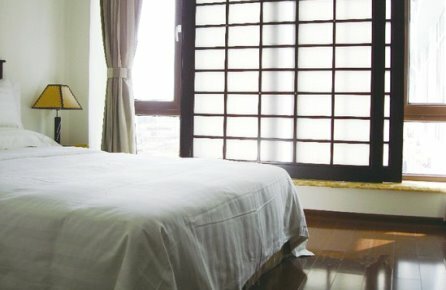 The rooms have all the aminities to make sure you have a comfortable holidays, Near the hotel you can find many interesting activities such as the Urban Planning Exhibition Hall, Cultural Square, Dachuan Shopping Mall and several park like the Weihai Park, the Weihai Marine Park and the Scenic area. Weihai Huibishou Hotel in Weihai! 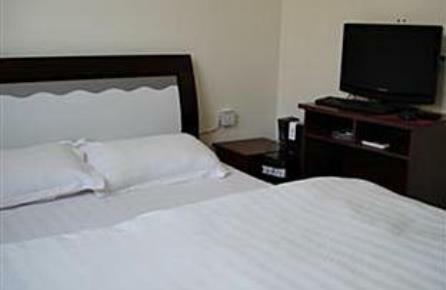 The Greentree Inn Weihai is an excellent choice for you stay in Weihai. From the hotel, which is situated approximately 5 kilometers away from the city center, it is easy to travel to all major touristic attractions in Weihai. Near the ocean you can find the Weihai Park, The Weihai Marine Park and Huaxiacheng Tourism Scenic Area or take a boat to the Heiyu Island and visit Weihai Jiawu Battle Memorial Hall or Weihai Liugong Temple. Tired of sightseeing go relaxe on the beautifull but sometimes crowded beach. This small, truly, Chinese hotel is the perfect start of your beach holidays. Situated in the city center of Weihai all what you need is near you. 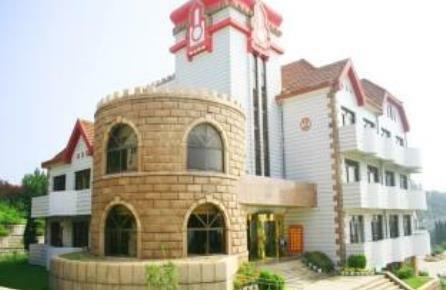 The Weihai Hongxin Hotel has only 27 rooms, the rooms or not luxorious but have all the necessities you might expect to have a comfortable holidays, the hotel has easy access to the beach, but also to historical sides and scenic views. At Liugong Island you can find Wei Jiawe Battle memorial hall. If the weather is to hot escape to the Likou Mountain National Forest Park. Weihai Hongxin Hotel in Weihai! 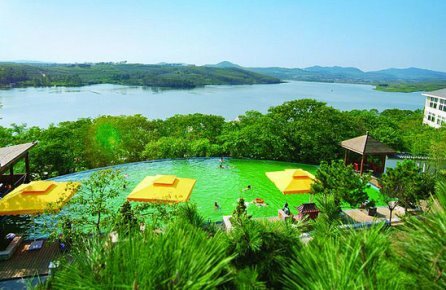 The Weihai Tainmu Hot Spring Resort is made for travelers who do not like to stay in the city center but would like to have to possibility to go there. 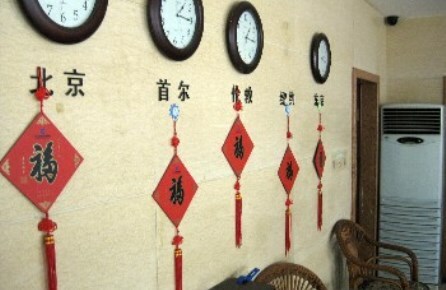 The hotel is situated 20 kilomteres away, near the Nanguan Reservoir. The view from the hotel is absolutely stunning, Although the hotel has 214 rooms you will feel relax and come to ease in this resort. Not in the mood for hotsprings then you can plan a daytrip to one of the touristic atrractions of Weihai. Weihai Tianmu Hot Spring Resort in Weihai! With a beautiful over the ocean you will enjoin every moment of your stay in the Weihai Dianzi Hotel. 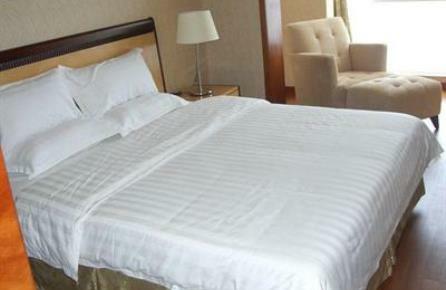 The hotel might be, with its 160 rooms on the large side but the Weihai Dianzi Hotel is an ideal hotel to stay. From the hotel you have easy access to the many activities Weihai has to offer. Within 2 kilometers from the hotel is the city center of Weihai, other inetersting sight in the vicinity of the hotel are Haiyuan Park and Hangduo Island. Weihai Dianzi Hotel in Weihai! This charming hotel offers guests a pleasant stay in Weihai, located practically next to the ocean, the hotel is a good base for your stay in Weihai. 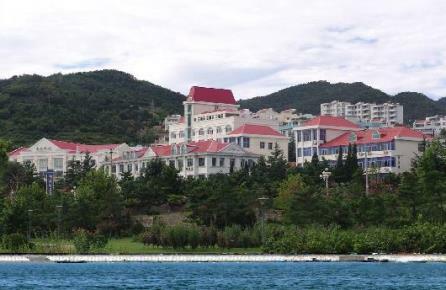 The Weihai Filinde Hotel has only 40 rooms so you don't feel like staying in a crowded hotel. The location of the hotel makes it a good starting point to explore the city. Several Parks Tashan Park, Happy Park are very close to the hotel other attractions in the vicinity of the hotel are Urban Planning Exhibtion Hall, Weihai Park and Cultural Square. Weihai Fulinde Hotel in Weihai! The Weihai Hotel almost looks if it belongs in Disney World but that is the charm of it. The view in the surrounding of the Weihai hotel is absolutely splendid. The view covers the bay end the islands laying in front of the coast of Weihai. Not only the view makes you visit worth it. In the vicinity of the hotel are many points worth exploring the nearest are Putao Beach Public Beach, Weihai Yuanyao Xinxing Golf Driving Range and Changfuyuan Ecological Park. The Weihai Shi Yuan Seaview Hotel is a cozy hotel with 60 room. The rooms of the hotel are clean, comfortable and the have to right amenities. Overviewing the ocean from the balcony of the hotel will make you relax. This create location of the hotel makes it an excellent option for your stay in Weihai. If you do not feel like going to one of the famous beaches of Weihai, many other activities can be done for example go shopping in Seaview Plaza or go to the mining, geology arts and crafts exhibition hall. Weihai Shi Yuan Seaview Hotel in Weihai!